Originally from Cleveland, OH, Patterson Milbourn graduated from the College of Charleston in 2001 with a degree in Arts Management and immediately went into the building industry earning his SC Residential Builder License. He also has extensive knowledge of green building and specializes in Renovating and Flipping homes and loves to find the “Diamonds in the Rough” for clients. 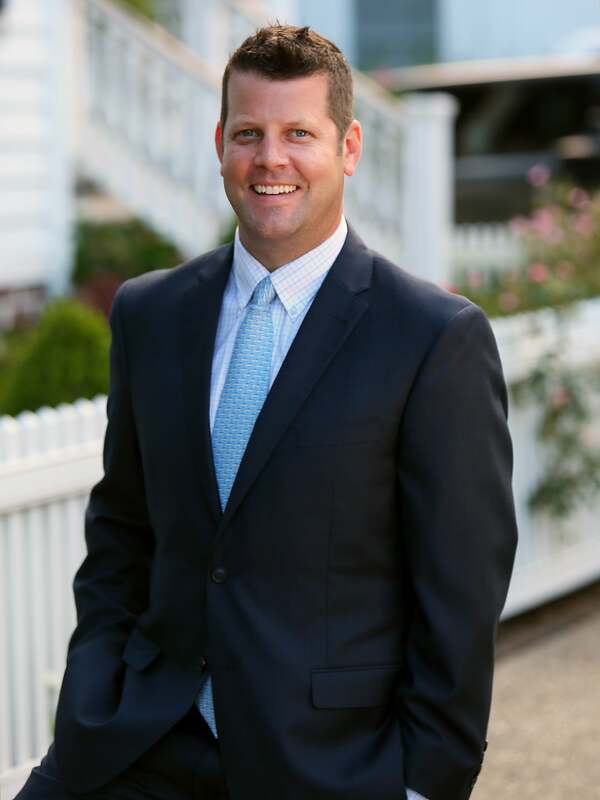 Patterson is known for his laid back attitude and a commitment to doing what is right and best for his clients. You can usually find him on the water at Shem Creek with his family or renovating a fixer upper in Park Circle!